3D panels are made of high quality gypsum, water, fibres and additives. How thick are 3D panels? 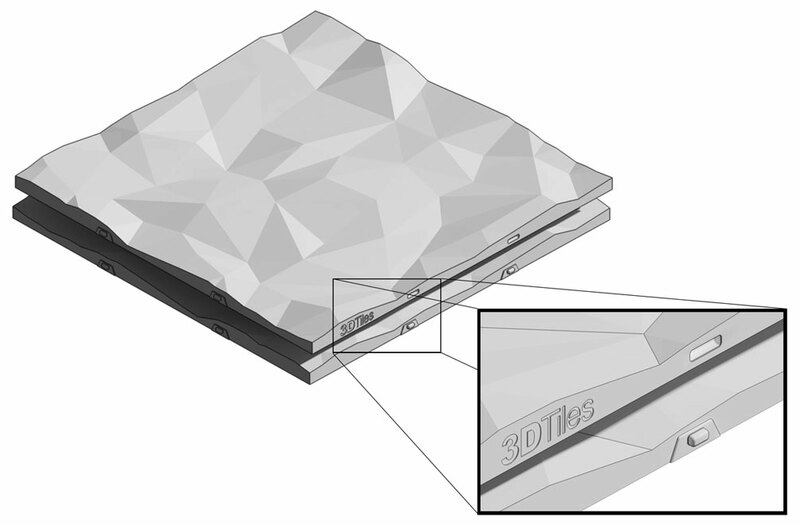 The thinnest 3D panel is 9 mm thick, whereas the thickest is 50 mm. However, it is possible to manufacture custom-made thicker panels, too. The weight of 3D wall panel depends on their design. It varies from 6 to 9 kg with dimension 600×600 mm. We can also make much bigger 3D panels.